At Meadowood Place, you will be just 10 minutes from downtown Winnipeg. We are fifteen minutes from the University of Manitoba, within walking distance of major bus routes and the St. Vital Shopping Centre. In addition to your own on-site social centre and playground, you can enjoy the recreation programs across the street at the St. Vital Arena or on the baseball and soccer fields. A major grocery outlet and numerous neighborhood shops offer a wide variety of goods and services within two blocks of the community grounds. 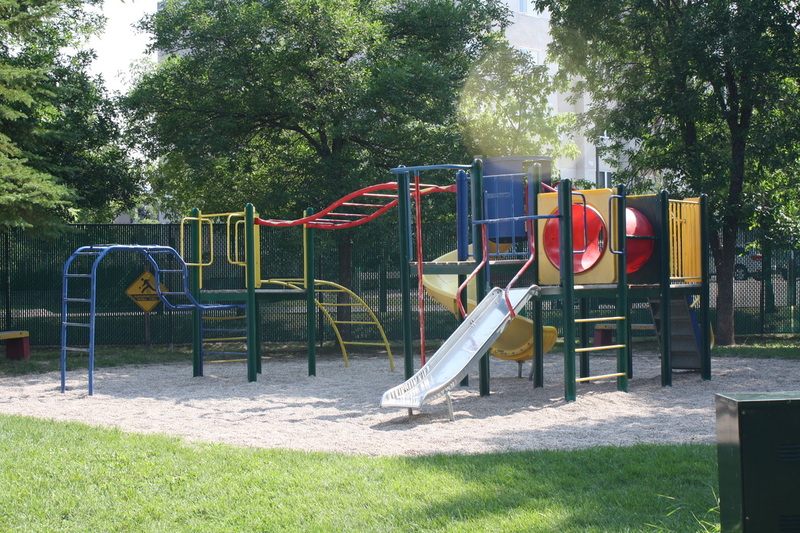 Families will be close to all neighborhood playgrounds and schools, including a French Immersion High School on Dakota. A public library is located next to the high school. Meadowood Place is fenced for your privacy with well-lit walkways through the beautifully landscaped grounds. All of the apartments have balconies and the town homes are designed with fenced yards to provide residents with the fullest enjoyment of the serene community setting. The Villiage Canadien Co-operative includes people from all backgrounds and professions who have recognized the advantages of co-operative living. We are grandparents, parents, children, couples, and singles who have one thing in common—our community. 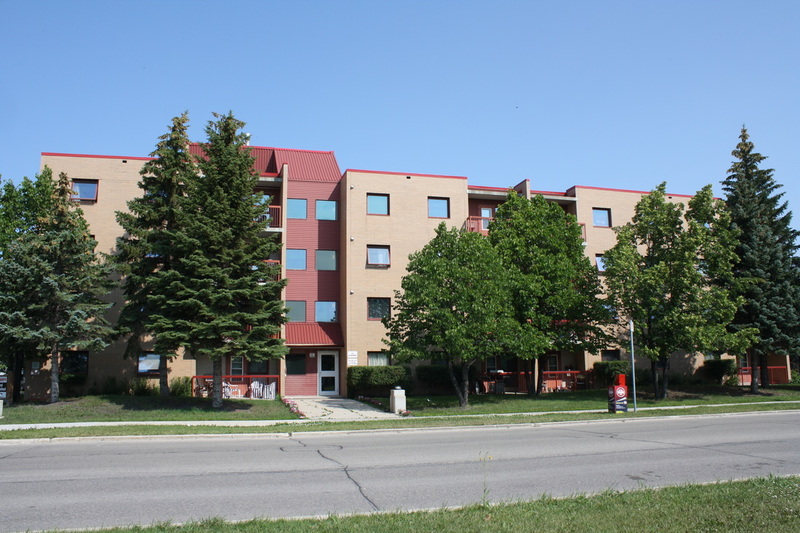 In 1988, following the approval of Canada Mortgage & Housing Corp., to continue the National Cooperative Housing program which was to be known as the “Indexed Listed Mortgages” or “ILM”, Village Canadien successfully negotiated for the construction of a 73 townhouse & apartment unit complex located on Meadowood Drive in St. Vital. The project was completed in 1989, the official opening ceremonies were held on Nov. 19, 1989, with the Federal, Provincial & CMHC officials present for the ribbon cutting ceremonies. Your energy efficient apartment home at Meadowood Place will be finished with easy-care flooring and colour coordinated appliances in the contemporary European kitchen. Town homes at Meadowood Place also feature energy efficient construction and air-conditioning with individual temperature controls in major rooms. The European style kitchens are designed with bay windows in the separate dining area and breakfast bar passthrough.